© 2017-2018 Bailey Wentworth, LLC. All Rights Reserved. 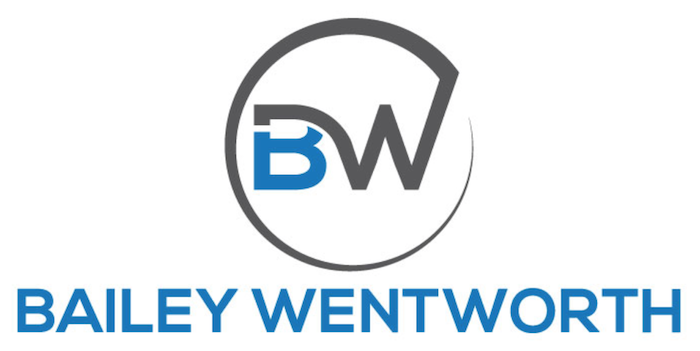 Bailey Wentworth, LLC. is a venture consulting and management firm focused on providing specialized technology services to assist our clients. We offer consulting and tools related to digital forensics and eDiscovery. Digital forensics and eDiscovery is a fact of most litigation. However, with the complexity of technology Judges are increasingly appointing a Special Master to help address the technical issues in dispute. Bailey Wentworth has a highly qualified and experienced professional that has served as a Special Master in Federal Court. © 2017-18 Bailey Wentworth, LLC.